Endless Summer is in the perfect location for families and friends looking for luxury beach house style accommodation in beautiful Croyde. Situated just behind the sand dunes, Endless Summer’s back garden gate leads directly onto the beach footpath. Being so close to the beach means you will hear the sound of the waves while you enjoy the sea views from the house and garden. A few minutes level walk finds you on the beach, or in the other direction into the village centre with all its shops, pubs and restaurants. 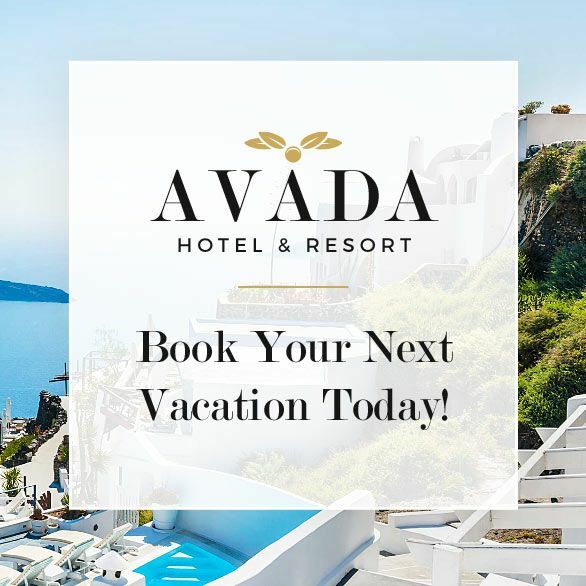 The proximity to the beach and village centre means you can have a care free and car free holiday! One of the best in the UK, Croyde is an award-winning beach boasting excellent water quality and a huge expanse of soft, golden sand. Bathing and surfing are watched over by RNLI lifeguards throughout the summer months making this a very safe place the whole family can enjoy. A freshwater stream finds its way onto the beach centre, making this ideal for very young children to enjoy splashing, paddling and dam-making before they progress to the sea. There’s also the sand dunes for climbing to enjoy the far reaching views, rock pools to explore and volleyball nets available to hire. Food and drink outlets and public conveniences are at both the north and south entrances to the beach, with ice creams and refreshments served on the beach itself in high summer. Croyde has been popular with surfers since the sport began in Britain. Its clean, accessible beach, excellent waves at all stages of the tide make it one of the UK’s best surfing and bodyboarding spots and home to numerous competitions throughout the year. 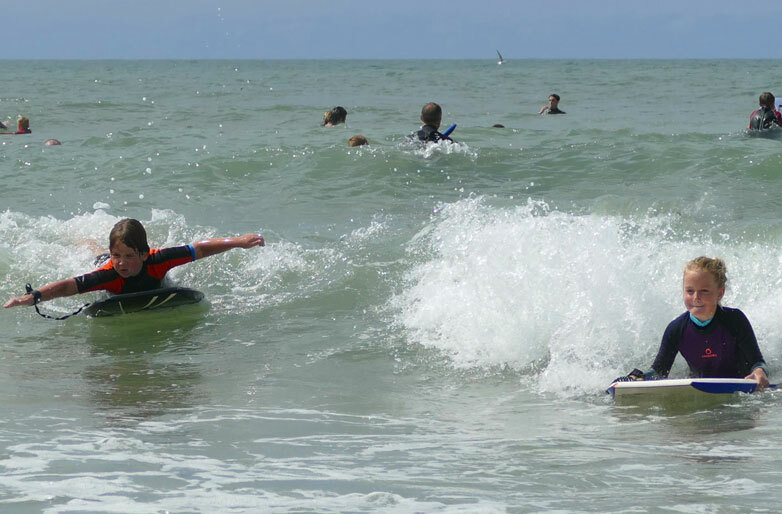 There are a range of surf schools within minutes of the beach, providing everything you need and covering every level, from total beginner to advanced. The picturesque village of Croyde is steeped in history with old thatched cottages and traditional village pubs. If you enjoy a good walk, then why not follow the heritage coastline (coastal path?) that surrounds Croyde Bay and visit Baggy Point, set amongst some of the most dramatic coastline in the UK and cared for by the National Trust. All around Croyde is a magical network of interconnecting footpaths and bridleways. 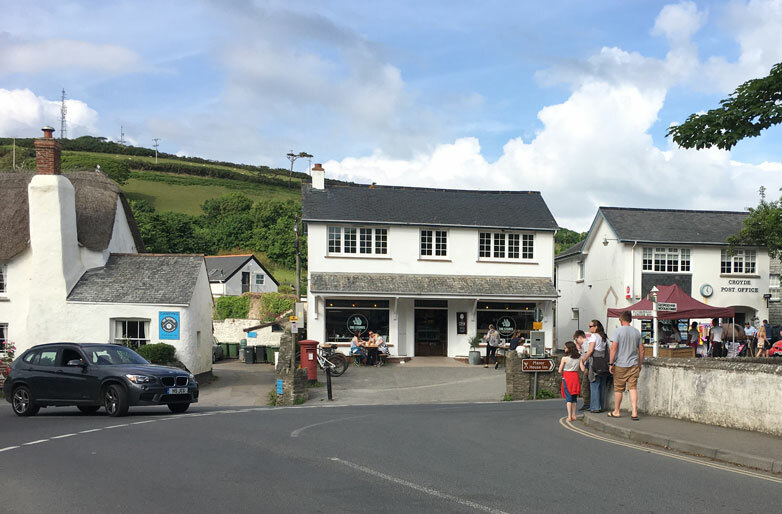 Venture into the village for a cream tea or for the most delicious Devonshire dairy ice cream or take the family for an evening meal to one of the restaurants. There are children’s play areas a few minutes walk away, situated just behind the sand dunes and another behind Croyde village hall. Lifeguard-manned indoor heated swimming pools open to non-residents are on Croyde’s two holiday parks; Cascades pool at Ruda Holiday Park on the other side of the village and Croyde Bay Holiday Park (on your left as you drive into Croyde) also has an indoor pool which is quieter and has a sauna, steam room and jacuzzi. A range of family-friendly pub restaurants including The Thatch and Blue Groove, with outdoor play equipment at The Manor and Billy Budds. You can also hire bikes and cycle the level, car-free Tarka Trail from nearby Braunton. The cycle path is built on an old railway line which makes its way all over the North Devon coast and eventually inland as far as Exeter. Horse riding at Roylands Stables offers guided rides through the village and into the surrounding Devon countryside. Stretch your legs and enjoy the exhilarating views from the beautiful National Trust Coastal Path around Baggy Point headland north of the beach. For refreshment there are shops, cafes, restaurants, tea rooms and pubs all within the village centre and two cafés overlooking the bay at the start of the Baggy Point coastal path. In the evening book your deckchairs at Croyde’s Deckchair Cinema and watch a recent family film release at the Village Hall. 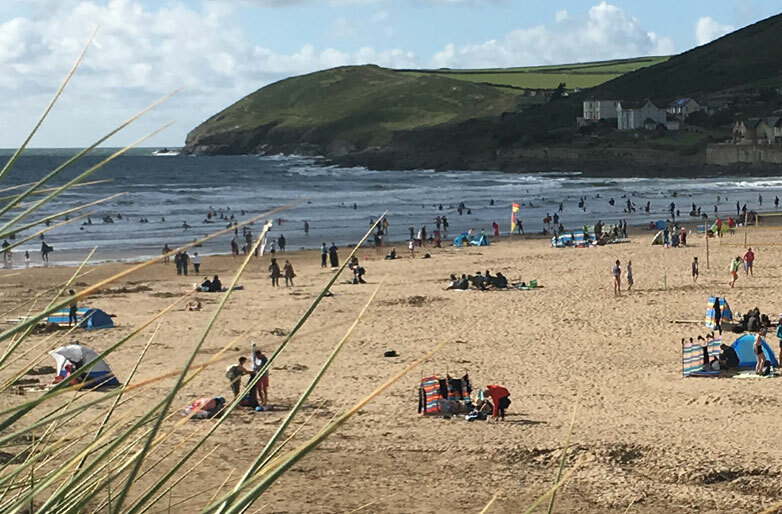 An ideal family holiday destination with beautiful beaches and great surf, surrounding Croyde are 7 miles of sandy beaches including those at Saunton, Putsborough and Woolacombe.